I grew up right off the Jersey Shore and we have a history. According to my mother, when I was a little girl, I didn't care for the sand, but these days, my zen is a walk along the Jersey coast, with my feet in the sand. 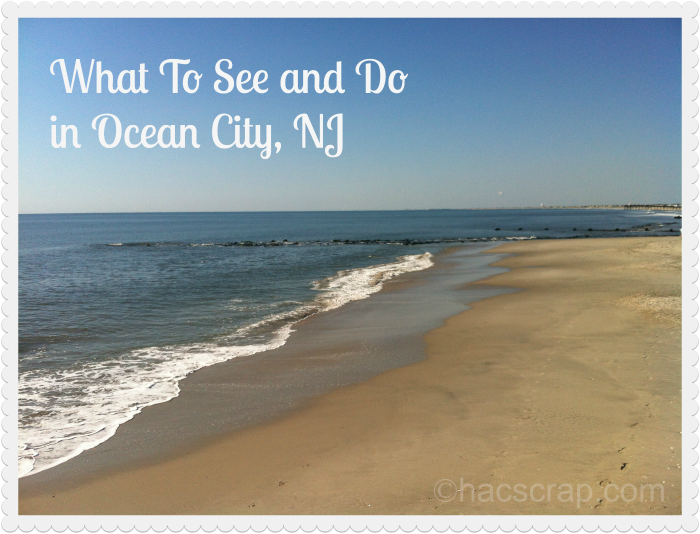 Ocean City, NJ is a great destination for families, with a ton of things to see and do. Since about 2009, we've been taking a family long-weekend trip to Ocean City, NJ to enjoy the sand, surf and boardwalks. Ocean City is a fantastic family destination, only about an hour and a half out of Philadelphia. 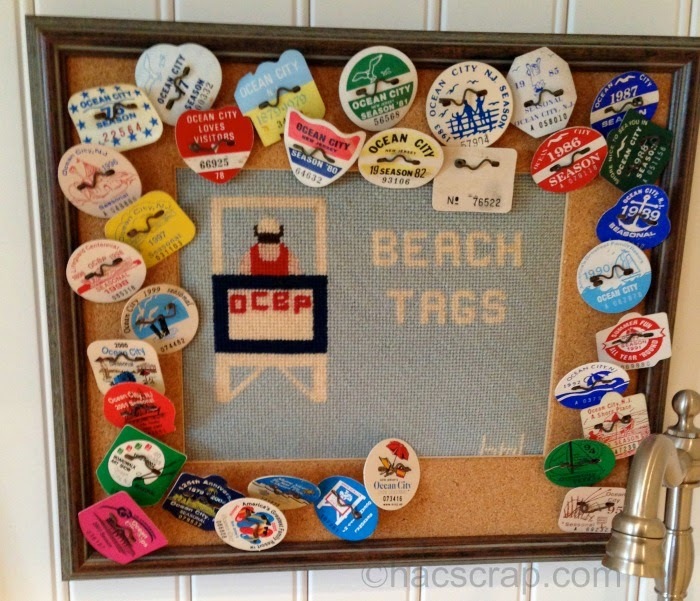 Beach Tags - In season (June 7 - September 1 for 2014) everyone 12 and older needs to have beach tags to go on the beach.Weekly and Daily tags are available from beach tag staff and various locations on the island - check the website for times and prices. Also, qualifying Active Military personnel and Veterans can receive FREE beach tags! Alcohol - Ocean City is a dry town and no alcohol is served in restaurants or within the town limits. There are liquor stores right off the island, along with plenty of restaurants and bars within a short driving distance. You can also carry-in to enjoy in the privacy of your room/house. Parking - If you are staying for the day, you can park in a public lot, or along the streets at a meter (there are no charges during the off-season). If you are renting a house or condo, or staying at a hotel, they have parking available as well. If you park at a meter from May 1 - October 31, they are watched and enforced rigorously, so be aware. The Ocean City parking meters accept credit cards, so there's no need to scramble for quarters. 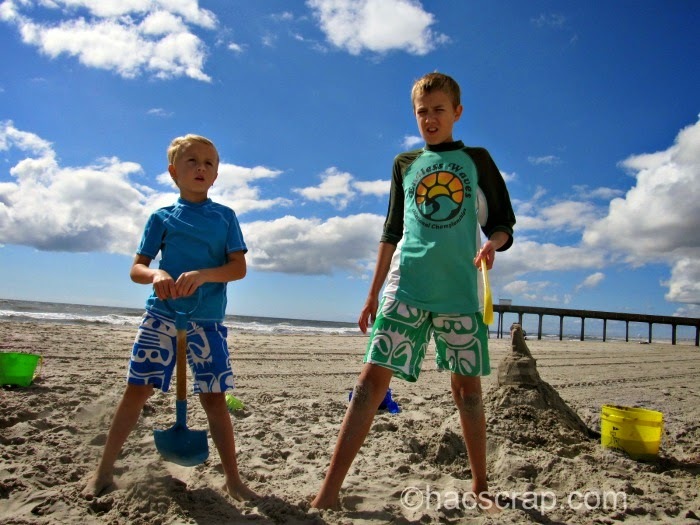 There is a variety of lodging choices in Ocean City to fit your travel style and family needs. There are vacation rentals, apartments, Hotels and Motels, Bed and Breakfasts and even nearby campgrounds. Back in 2010, when we took our day trip and made it an extended weekend stay, I looked into hotel options. There are several, offering great amenities. You would not believe what going in September can do to the price of beachfront real estate. It's our favorite time to go because there's no crowds and the beach and water are still warm enough and the rides are open. Based on location alone, I selected The Beach Club, and we've gone back every year since. They have never disappointed. The Beach Club has recently made extensive renovations to an already great hotel. It's right on the boardwalk AND the beach, with a restaurant and a pool. There is on-site parking, it's very clean, the rooms are spacious and each guest room include a mini fridge. The beach. The boardwalk. Repeat. It's seriously that simple. The Boardwalk - The Ocean City boardwalk is filled with shops and stands filled with souvenirs, fine jewelry, sweatshirts and hermit crabs. There is also a wide variety of boardwalk favorites, like Johnson's Popcorn, Kohr Brother's Ice Cream, Shriver's Salt Water Taffy and Fudge and Manco and Manco Pizza. If you have kids - or are a kid at heart, you won't want to miss the two amusement piers. In April, you can purchase half-price tickets online for your summer visit (a great way to save money). To round out your boardwalk fun, there are Go-Karts, Arcades, Mini-Golf and of course you can watch the surfers off the edge of the Music Pier. The Beach - The beach is beautiful, with miles of fabulous Jersey sand. We typically spend the first half of our days on the beach - the kids could dig and jump waves for hours. You can find shells, watch the seagulls, and keep your eyes out for pods of dolphin too! Also, according to Sandman Matt, Jersey has the best sandcastle sand in the world, so pack your bucket and shovel! Other Things to See and Do - There are also plenty of off-boardwalk shops and restaurants to enjoy as well. The island boasts a Starbucks, Dunkin Donuts, Gas Stations, Wawa and a SuperFresh too.So no need to overpack, if you forgot anything - you can get it on the island. You can rent bikes and Surreys (perfect for families with little kids) by the hour. There are parks and playgrounds and even a dog park. 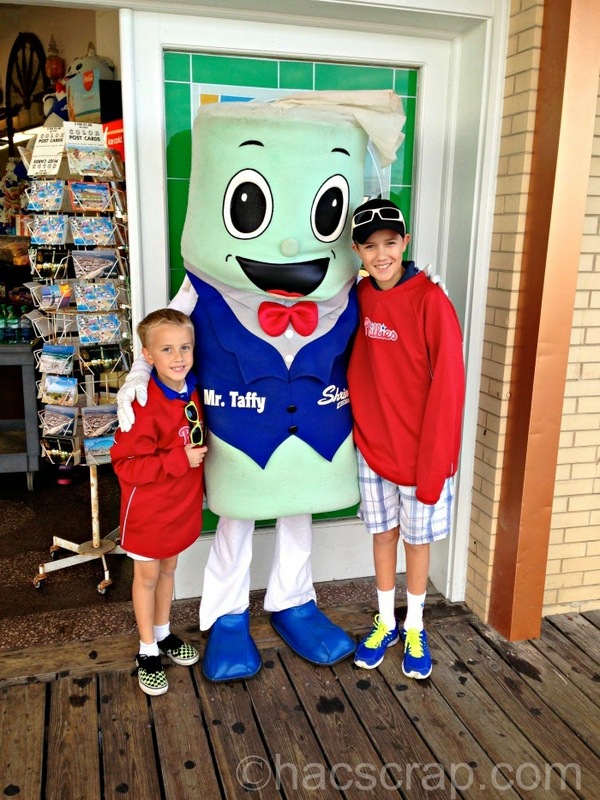 No matter when you visit, Ocean City is a great family destination. Check websites for openings during the off-season but Ocean City is home to plenty of full-time residents, so it's open all year round.The amusement piers are typically open from May until the beginning of October, weather permitting. 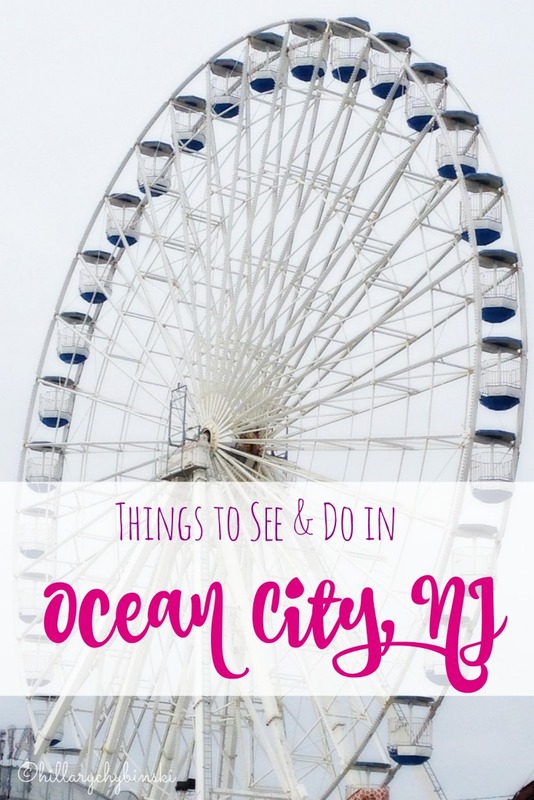 Have you been to Ocean City, NJ? What's your favorite place? Will be in OC from 7/12 to 7/19, & have been going there since the early '50's. 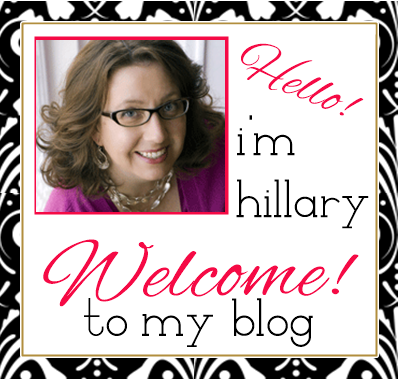 Your blog nicely summarizes what a fabulous place OC is. Thank you - hope you have a wonderful trip! I love to look at old pictures and see how much is has (and hasn't) changed over the years. I am going to Ocean City with my in-laws next week... I know this sounds terrible, but... I'm not exactly a beach person (I know *cringe* But hey - free vacation, and time spent with people - right?). Any ideas of other things to do in the area - other than beach and boardwalk? Like any fun places or shops specific to Ocean City that are nice to meander through? Also, I have a crazy restricted diet, and I'm told the nearest Whole Foods is about an hour away. 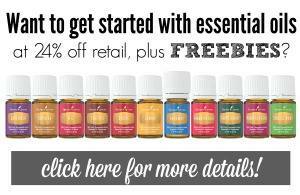 Any tips for healthy, clean eating - specifically natural food grocery stores or co-ops? Any help is appreciated! Hi Karen! Yes, free trips can be worth a little "bother" =) Hmmm . . . Asbury Avenue has a lot of little shops and restaurants along it - it's a nice strolling street. You can also drive over to Stone Harbor - VERY close for good shopping and more meal ideas. There is a SuperFresh - really new and updated on the OC island - if memory serves, they have a decent organic selection and some healthy options as well. It's NJ - so farmer stands are pretty plentiful - but probably off island. There's a lovely free zoo in Cape May - again, a little drive, but it's super nice and fun. There are several playgrounds and you can also rent bikes and surreys to ride around the island. Good luck! !